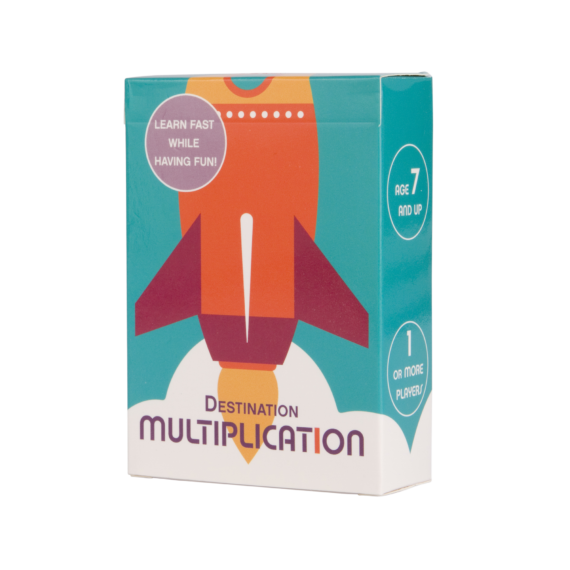 A unique game to help children easily commit their 1-12 times tables to memory! An ingenious approach: 56 cards display the product of the 1-12 times tables on one side, and on the other side, all the multiplication sums that result in the products. 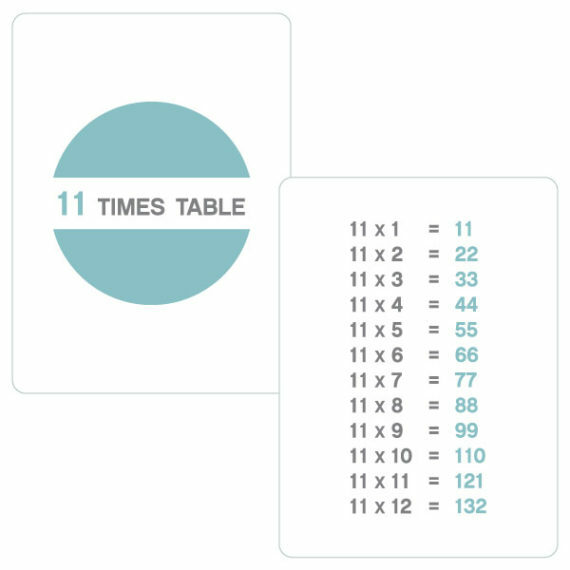 The game meets the needs of young learners gradually acquiring knowledge of times tables and enables them to test that knowledge. 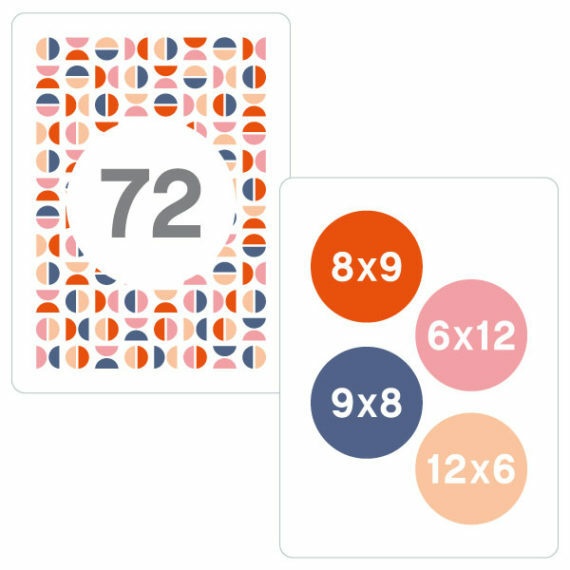 77 cards : 12 times table revision cards, 59 playing/practice cards, 6 rules cards.